Just came back from the most amazing vacation in NYC. While everyone and everything around me moved at the speed of light I wondered if there isn’t more to life than the literal rat race I was witnessing. 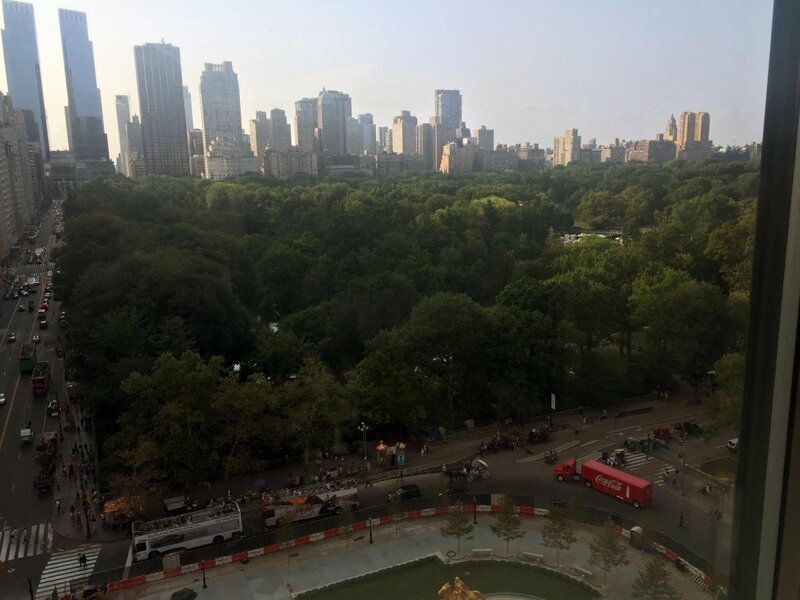 I came across something while working and peering out the window at Central Park of this condo I was thinking about buying (in this awesome highly recommended hotel on 59th & 5th – shout out to everyone at the Sherry!). However it soon came to me… why? what’s the point? Look at all those unhappy people down there with the world at their feet. While the place was indeed something special – this quote I read from the late George Carlin made me think and realize what is truly important in life. So this week I wanted to share with you this week some inspiration and motivation to always stay on the right path. Sometimes our lives can be so hectic we never stop to smell the roses. Is it to work so hard, burn yourself out and accumulate more things? Or is it to live, learn, laugh, and give love. Remember to take a look around once and a while at this beautiful place called Earth. Take time to love yourself, love those around you and treat ever day as it is a gift. This entry was posted in Lifestyle, Motivation. Bookmark the permalink.